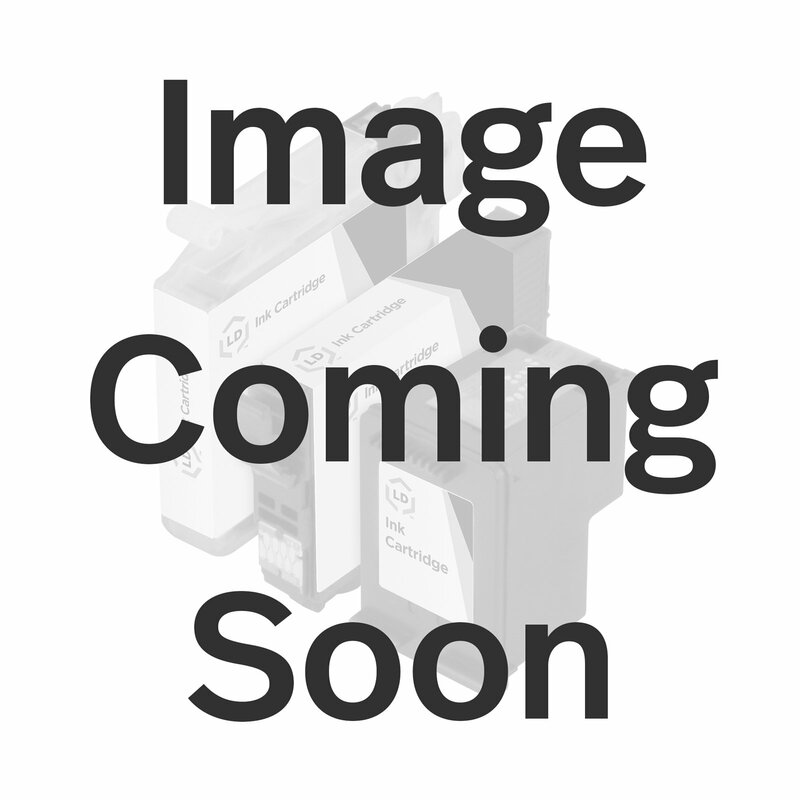 This is a replacement cartridge for the Hewlett Packard C4096A MICR (96A) black laser toner cartridge which is manufactured by LD and is guaranteed to perform with your HP printer. It replaces the original HP C4096A toner cartridge. LD remanufactured replacement C4096A laser toner cartridges are specially engineered to meet the highest standards of quality and reliability you can expect from LD. They are specifically designed for printing checks, made possible by a special iron in the toner that is detectable at banks. Our toners have exceptional yields that meet or exceed the OEM (Original Equipment Manufacturer) page yield for the C4096A. Our remanufactured HP 96A is remanufactured using both OEM and non-OEM parts including wiper blades, OPC drums, and other internal components. While most competitors simply refill the toner cartridge and hope the drum and other key components last, we fully disassemble the toner cartridge and rebuild it to ensure the highest quality prints. High quality LD remanufactured C4096A toner cartridges are an economical and sensible alternative to expensive OEM C4096A (HP 96A) Hewlett Packard laser toner cartridges and supplies. The use of LD remanufactured replacement laser toner cartridges and supplies does not void your printer's warranty. LD remanufactured laser cartridges are not remanufactured by HP. 4inkjets offers a 100% Quality Satisfaction Guarantee on our LD remanufactured C4096A black laser toner cartridges. Click here to find the regular toner LD replacement cartridge for HP 96A.